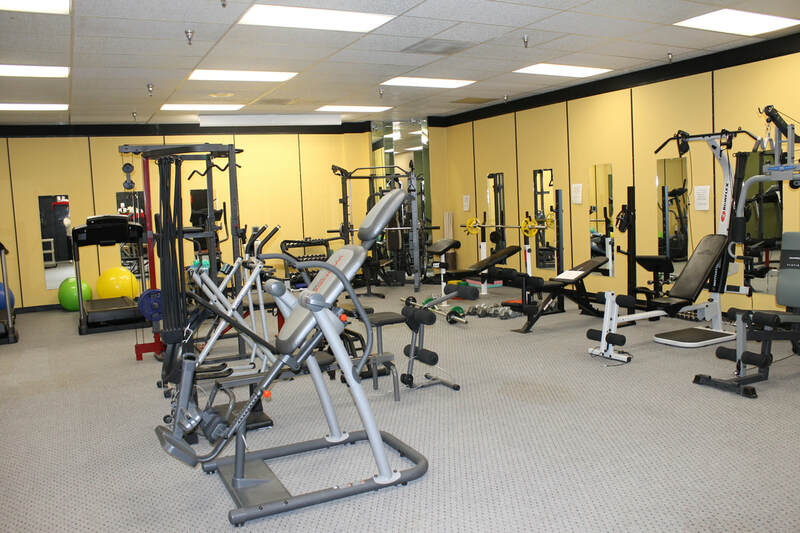 Gym Memberships are $20.00 per month. Come join and enjoy some time for yourself!! 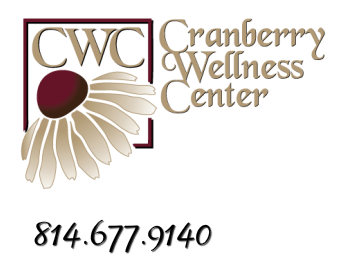 Monday - Thursday: 9:00 a.m.- 9:00 p.m.
Sunday - Noon- 5:00 p.m.